Although it is a transplant from business use, the number of weapons has doubled, etc. It has been changed variously. Before each stage begins, choose only one of the eight weapons to equip. By defeating the enemies weapons are steadily increasing in power. 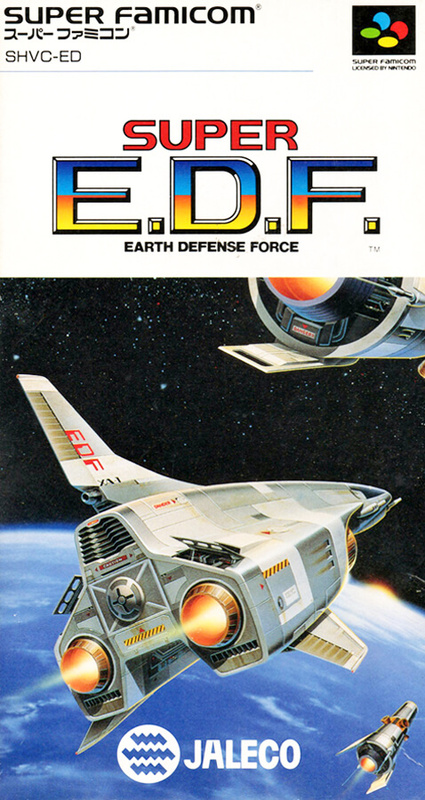 Super Earth Defense Force | SUPER E.D.F.